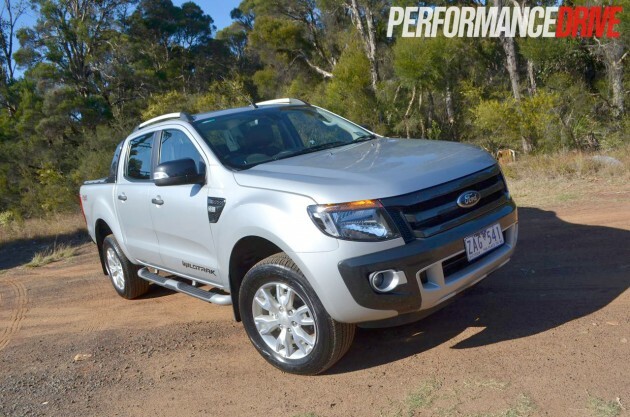 The Ford Ranger Wildtrak is quite possibly the most underrated 4×4 truck in its segment. 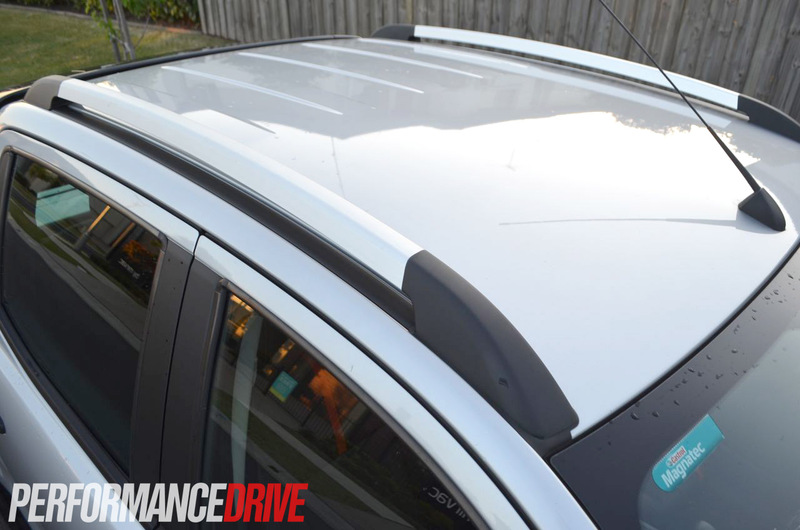 Its off-road ability is outstanding, as is its on-road functionality and comfort levels. 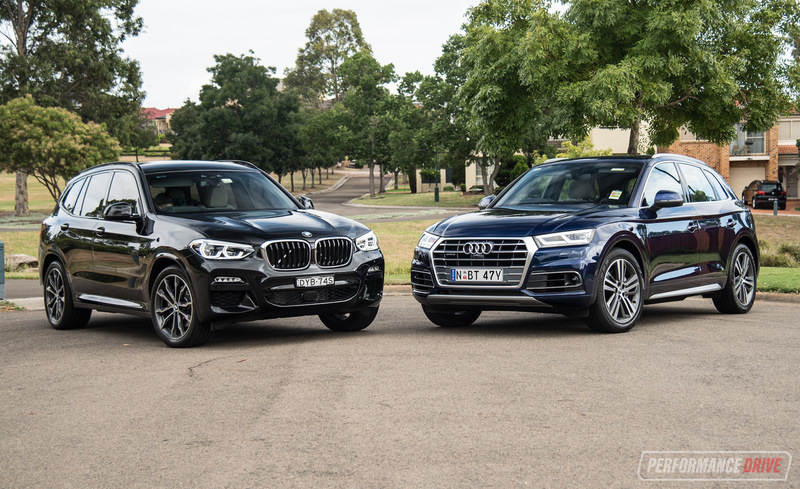 Think of it as a 4×4 road train with a touch of luxury, and you’re getting close. A little too pretty to bash up in the bush? 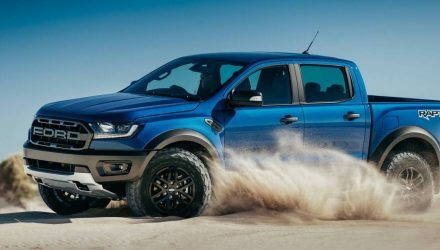 In total there are 21 models in the Ranger stable; the Wildtrak sits at the very top as the most equipped, and most expensive. 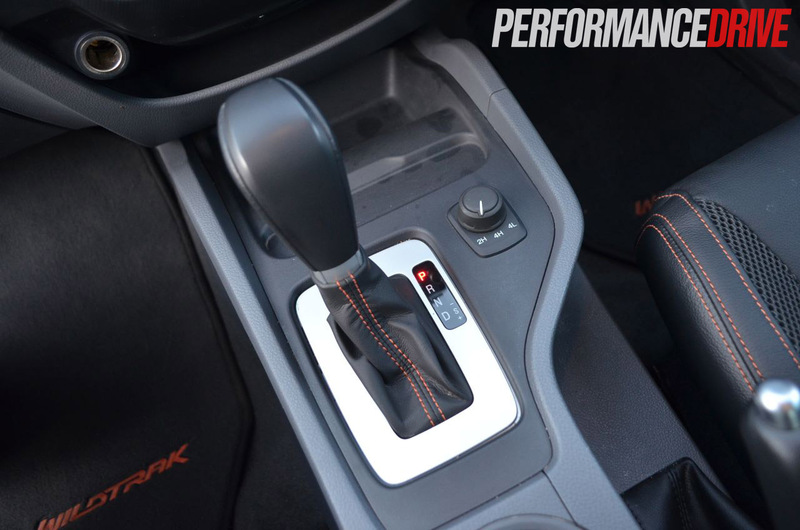 It’s available from $57,390 for the six-speed manual, and $59,390 for the optional six-speed automatic (as tested). For the $4000 price jump over the Ranger XLT you get goodies such as satellite navigation with a five-inch display, a rear-view camera, and leather-accented trim with cloth sections that have been ‘inspired by sportswear’, giving the Ranger a sporty/luxury feel. 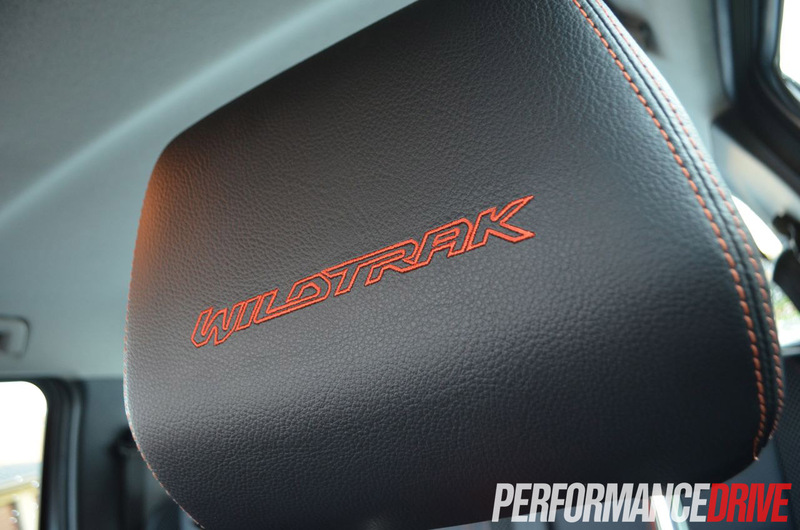 The Wildtrak is available in a range of different and vibrant exterior colours, including Chilli Orange, Black Mica, Cool White, Metropolitan Grey, and Highlight Silver (as tested). 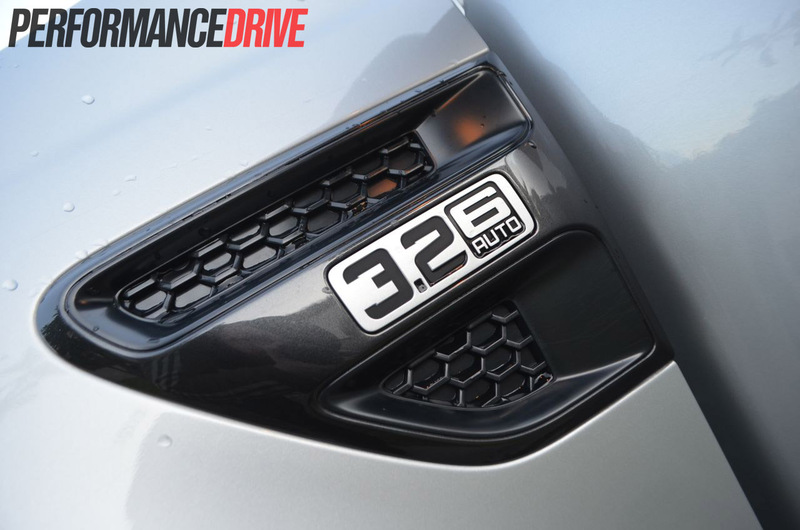 Under the hood is a 3.2-litre five-cylinder turbo-diesel that produces a gutsy 147kW and 470Nm. 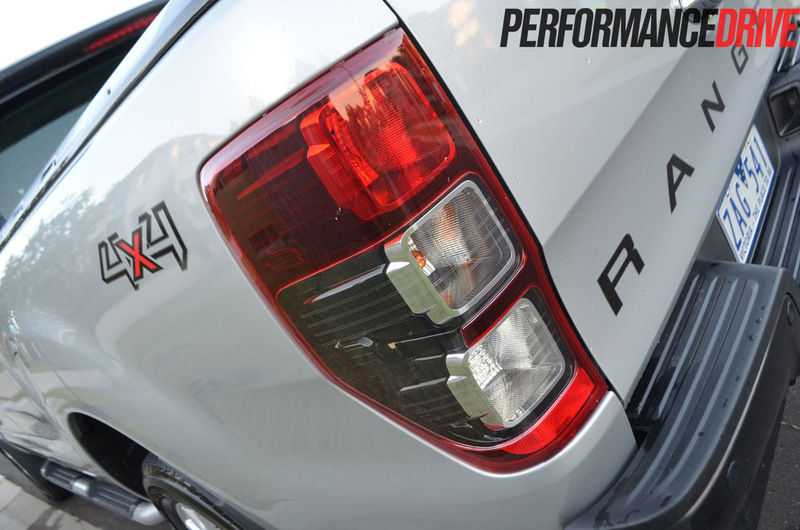 Peak torque is available from a very low 1500rpm, giving the Ranger great pulling ability from standstill. 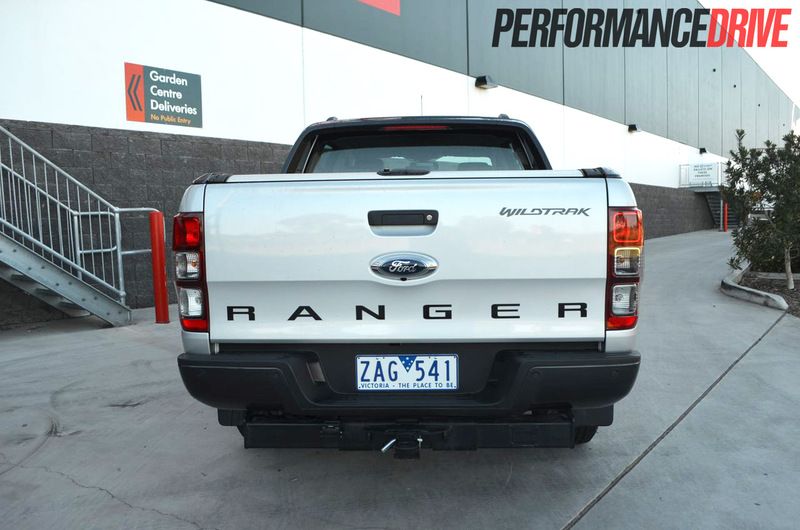 Speaking of pulling ability, the Ranger features a maximum towing capacity of 3500kg. 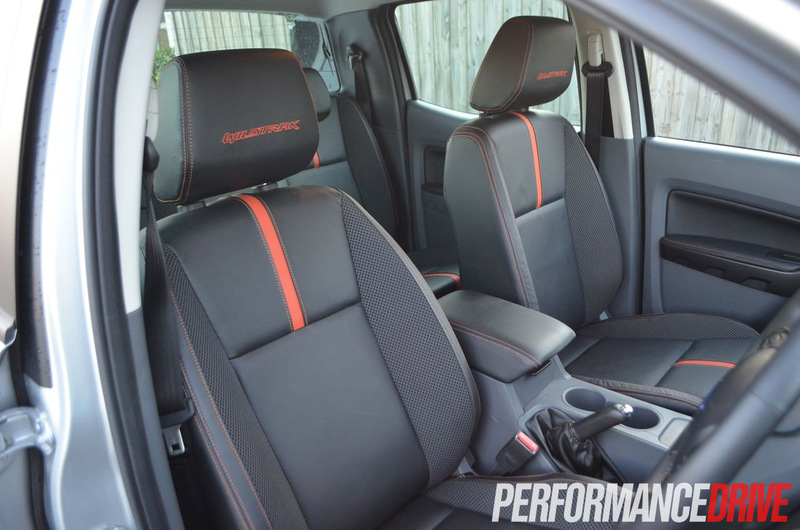 The only other vehicle in this class that matches that is the new Holden Colorado 4×4. 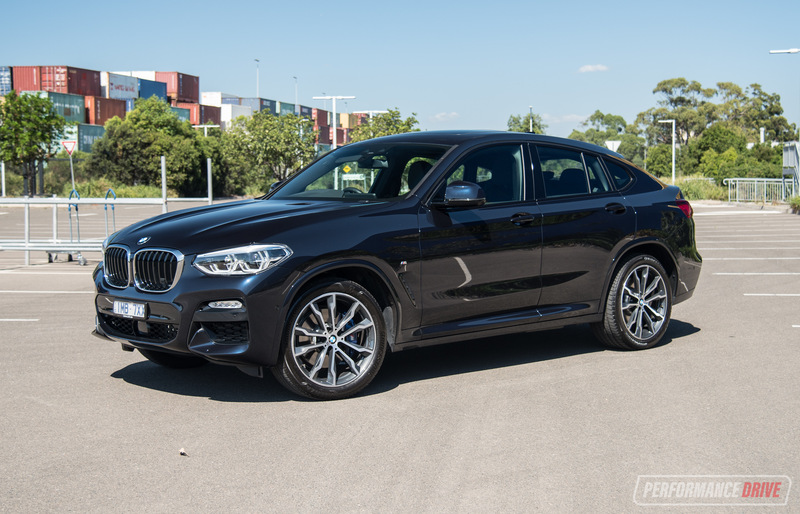 Maximum unbraked towing capacity is 750kg. 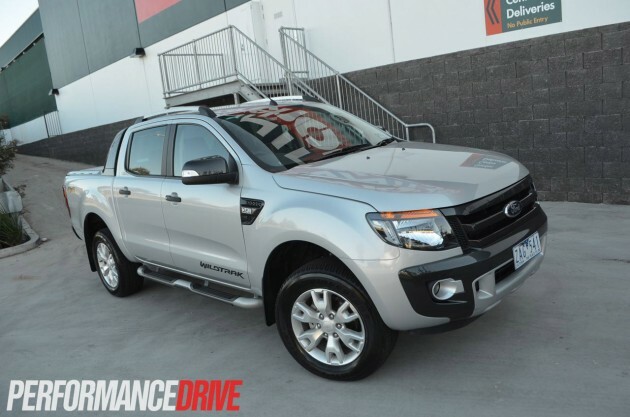 Weighing in at 2218kg, the Wildtrak is the heaviest Ford 4×4 ute on sale in Australia. The Ranger could easily double up as a bush trekking weekender and daily family cruiser. In the dash you’ll find a user-friendly five-inch multifunction colour screen that can be used to control and display the satellite navigation system and the four-speaker stereo (MP3, USB, aux-in, CD, and Bluetooth compatible). 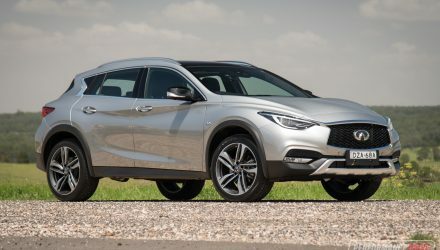 Other creature comforts in the cabin include cup holders, heated eight-way power front seats, an electrochromatic rear view mirror, power windows, rear parking sensors, dual-zone climate control, and rain-sensing wipers. 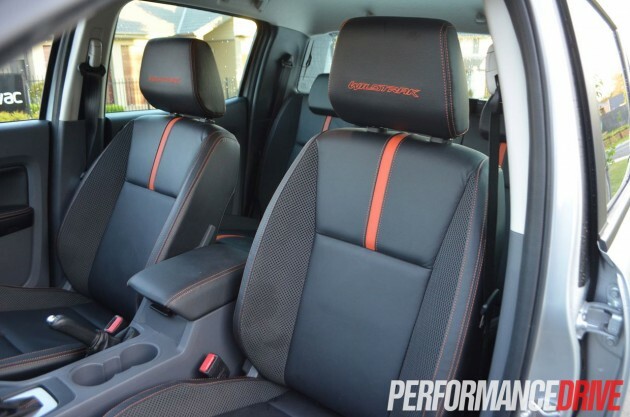 The overall interior styling of the Wildtrak has a somewhat premium feel for what is essentially a workhorse. 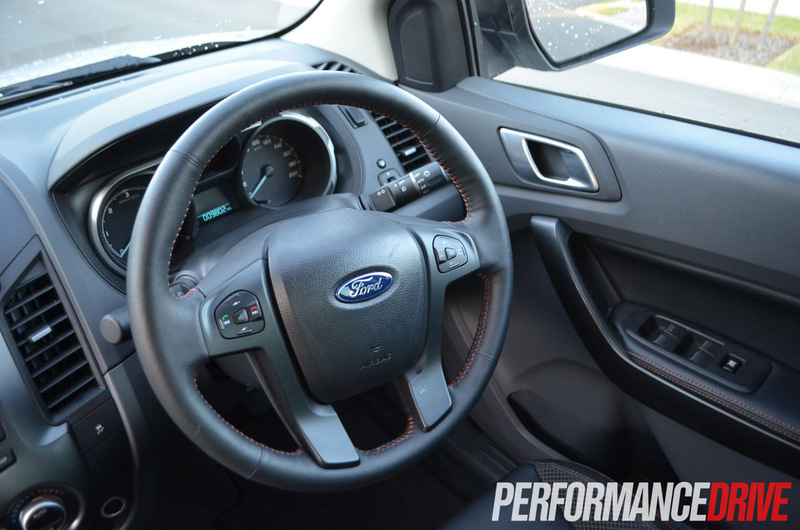 The dash layout, which takes on Ford’s latest design philosophy, does the trick just nicely. It’s definitely a pleasant place to be. 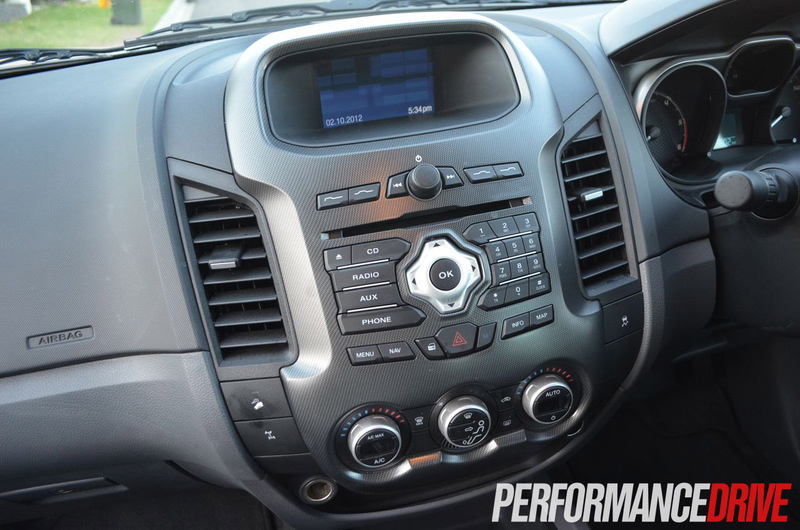 The Wildtrak comes with Ford’s voice control system that allows you to manage the Bluetooth interface, the audio system, and even the climate control just by talking to it. 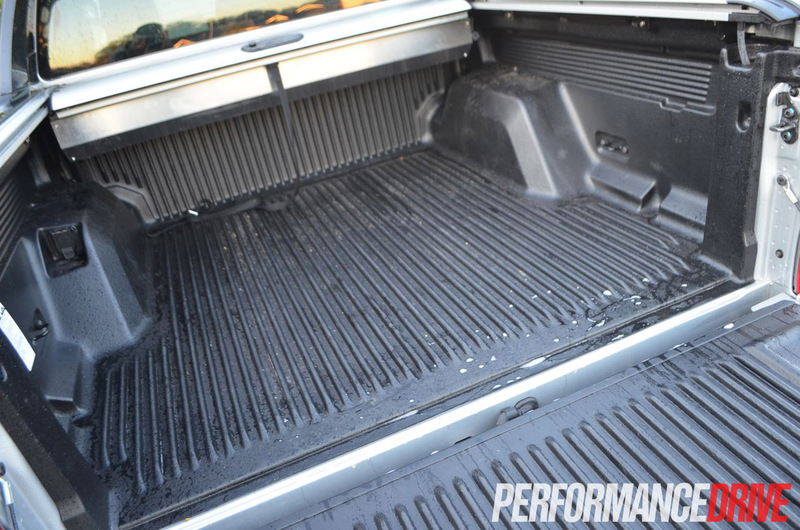 Extending the standard equipment list further is a bedliner for the tray with an additional 12-volt auxiliary power outlet, a cooled centre console, and a factory-fitted towbar. 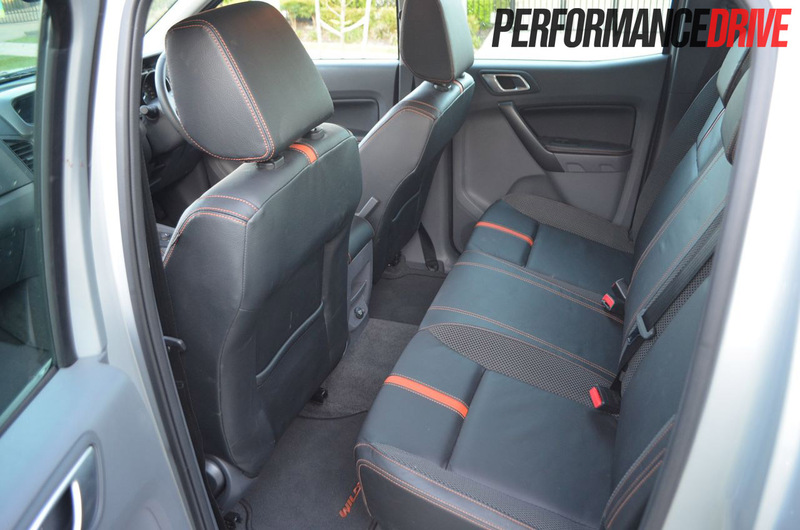 Comfort-wise, the rear seat in the Ranger is very flat, firm and upright; rear passengers will complain on long trips. 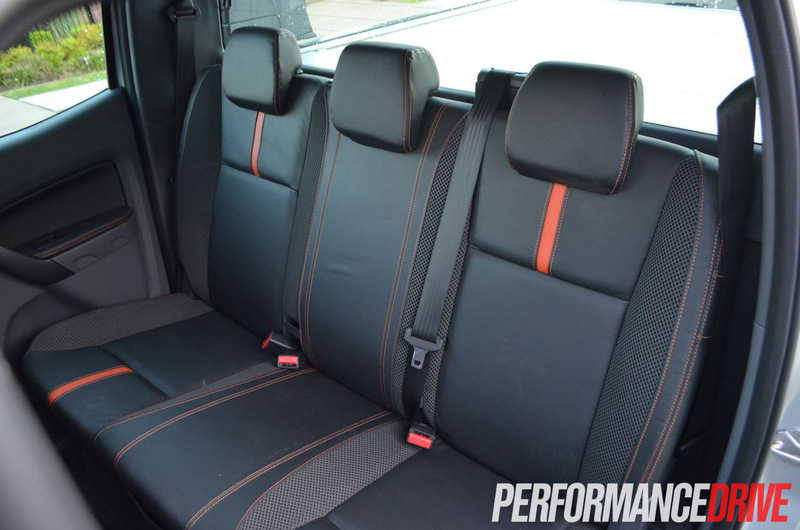 The same can’t be said about the sporty-looking front seats, with their nicely bolstered sides and soft padding. 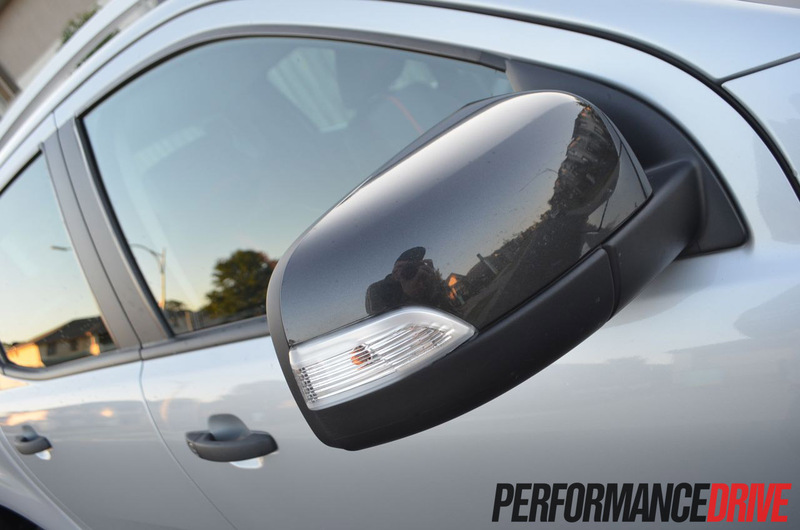 They prove more than comfortable enough to tackle any on or off road situations. 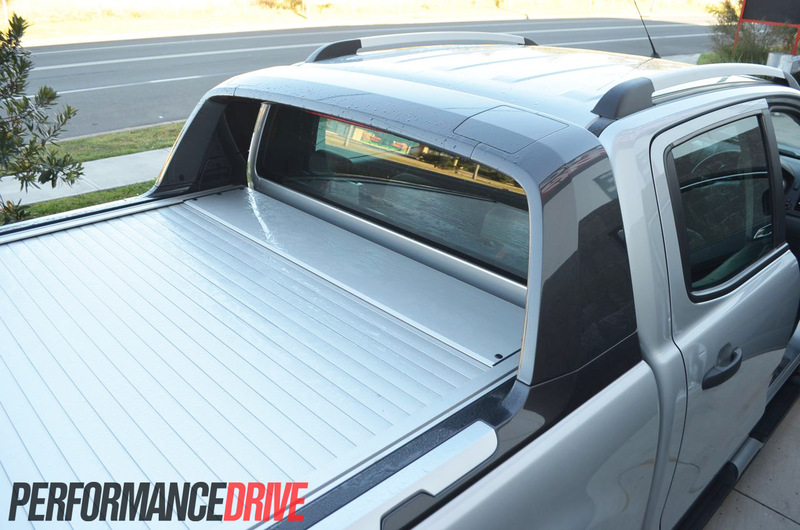 The rear tray of the Ranger (1549mm x 1560mm) is the second largest in its class, losing out to the Volkswagen Amarok (1555mm x 1620mm). The only other 4×4 ute that comes close to either of these 4×4 utes is the Nissan Navara (1511mm x 1560mm). 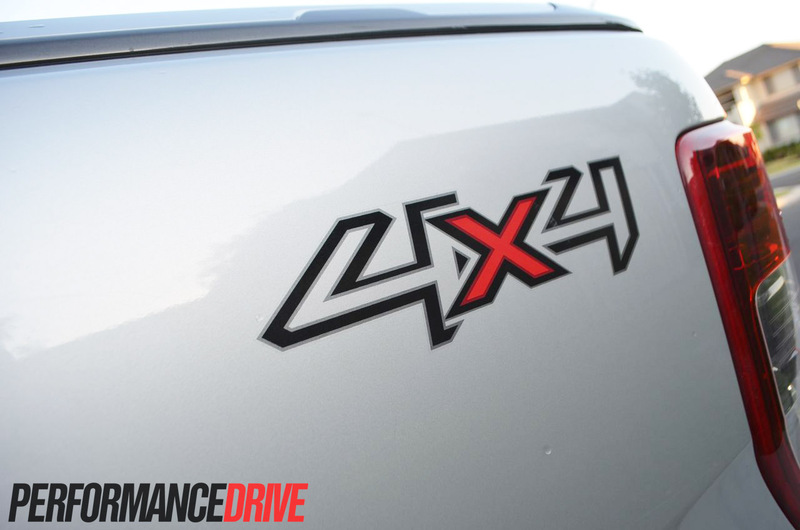 The 4×4 Ranger has a rear payload of 1000kg. One look at the sheer size and stature of the Ranger and you get the feeling it means business. 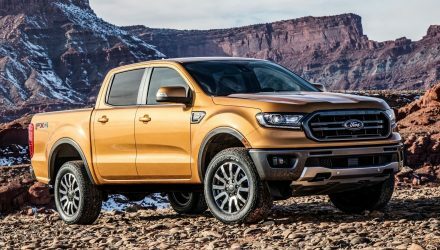 However, the Wildtrak, we feel, loses a little bit of its masculinity with all of the added extras; the XLT model looks very ‘get out of my way’ with its large chrome accents, whilst the Wildtrak can look like a bit of a Jurassic Park film prop. Is that really a bad thing? Probably not. 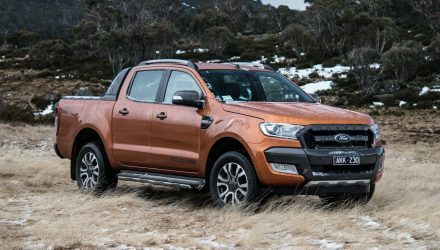 The Wildtrak’s exterior looks vastly different to other Rangers. 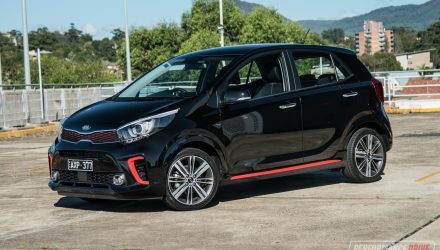 It receives a two-tone colour scheme with black side mirrors, black door handles and a black front grille and bumper bar. 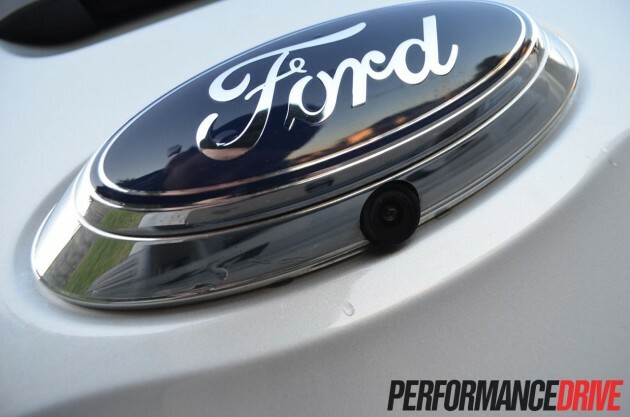 You also get a set of bespoke 18-inch alloy wheels with 265mm-wide rubber, roof rails, lockable sliding tray cover, and an aero sports bar that replaces the chrome roll bar you get on the XLT model. 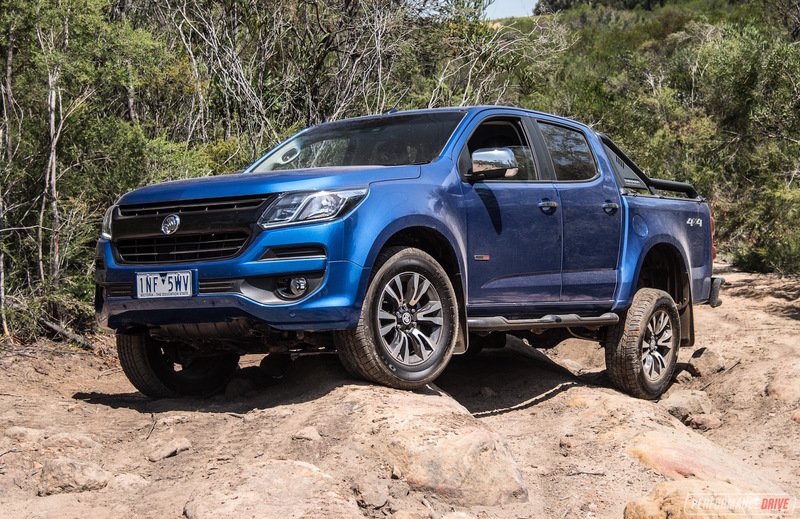 Like all good 4×4 utes, the Ranger is a body-on-chassis design, built to take some serious abuse, be it off road or hauling a load. 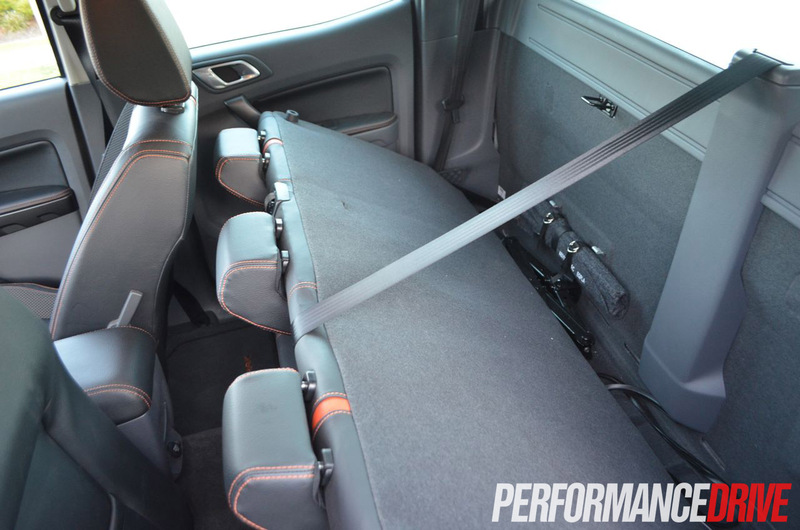 The Wildtrak features a five-star ANCAP safety rating. Some of the standout safety features are dynamic stability control, ABS, hill launch assist, hill decent control, and trailer sway control. 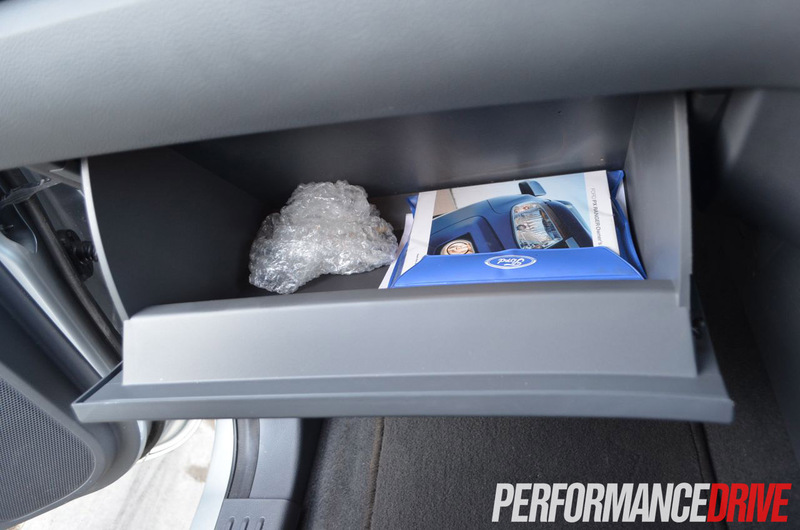 Inside the cabin you’ll find no less than six airbags. Ford engineers have done a remarkable job to hide its 2218kg kerb weight on the road. It feels like more of a road car through the wheel than a super truck. 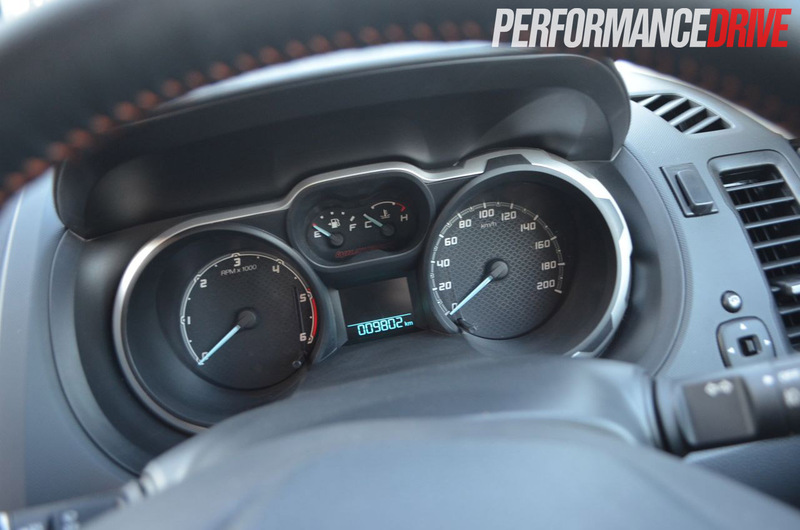 We were surprised to see the big Ranger is capable of 0-100km/h in just 10.2 seconds, which is certainly not bad for a vehicle of this size. 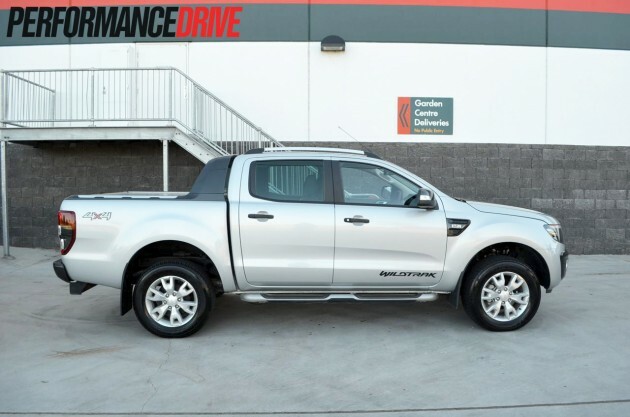 The torquey turbocharged engine is definitely not shy to push the Ranger around with great haste. 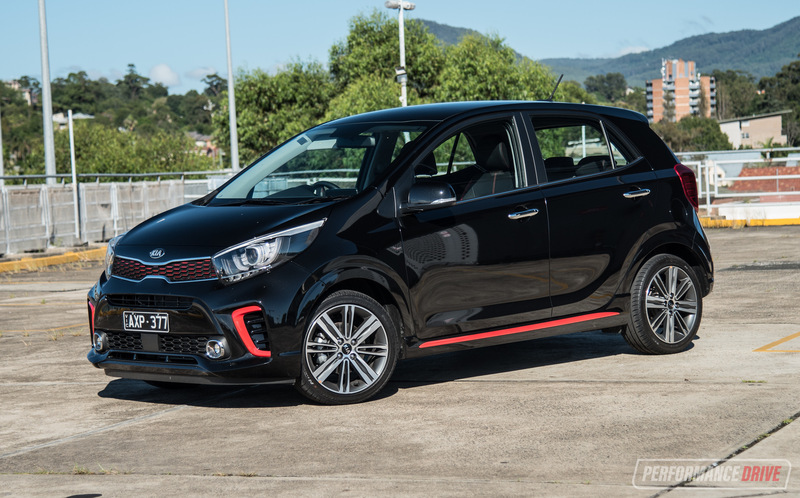 With 470Nm on offer from just 1500rpm, hauling a load up a hill or maintaining freeway speeds isn’t ever a problem. 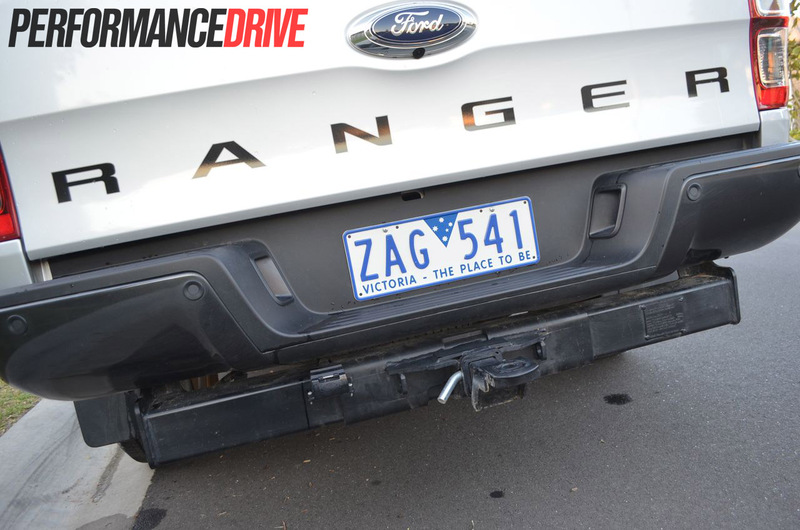 The vast amount of torque on offer from low rpm can at times send the tyres into a frenzy if you surge off from a set of lights – look out Summernats. 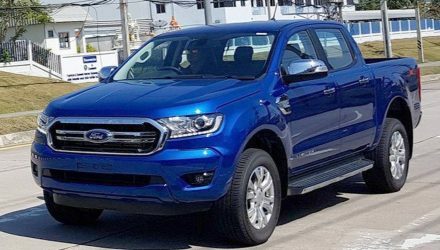 The six-speed automatic is well-matched to the Duratorq five-cylinder diesel, slotting through gears intuitively and promptly. 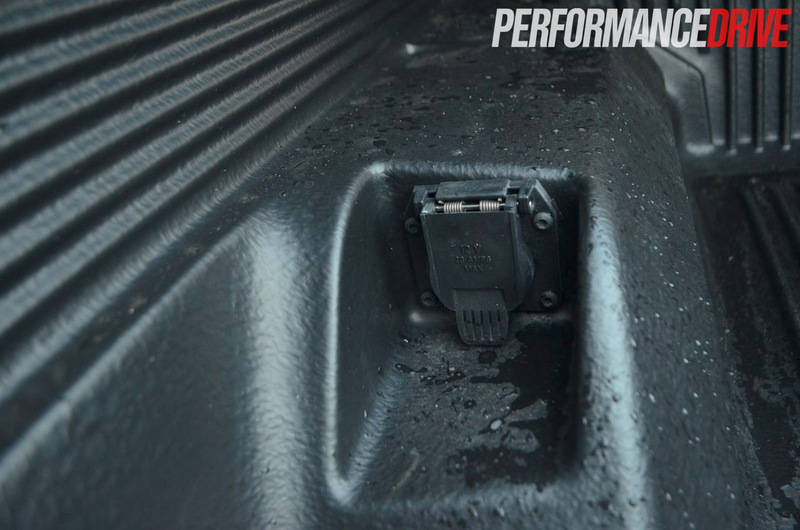 You’re rarely left waiting for acceleration no matter what gear you’re in, which is a great asset when towing. 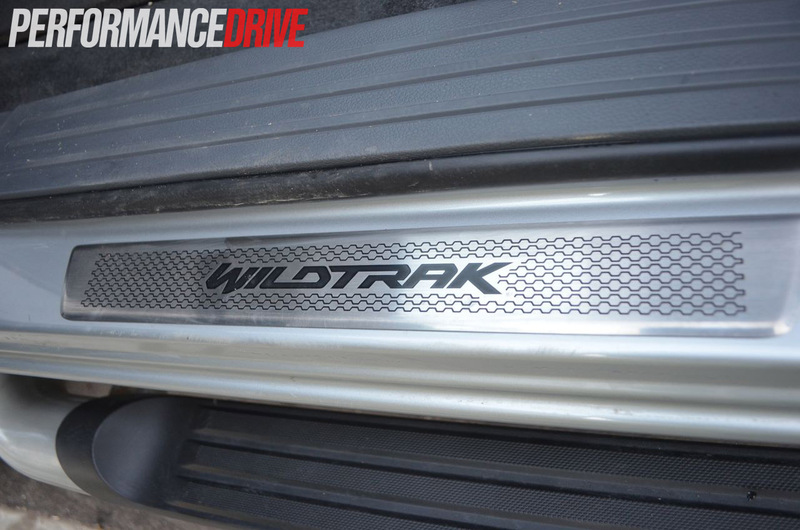 Be it around town or on the freeway, the Wildtrak rolls down the road like a flying brick. 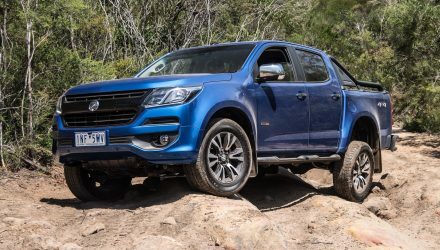 It feels solid with a good steering feel off centre, and controlled composure over undulated surfaces – rare for a 4×4 ute, given they’re essentially designed to tackle a mixture of heavy duty duties on and off the road. 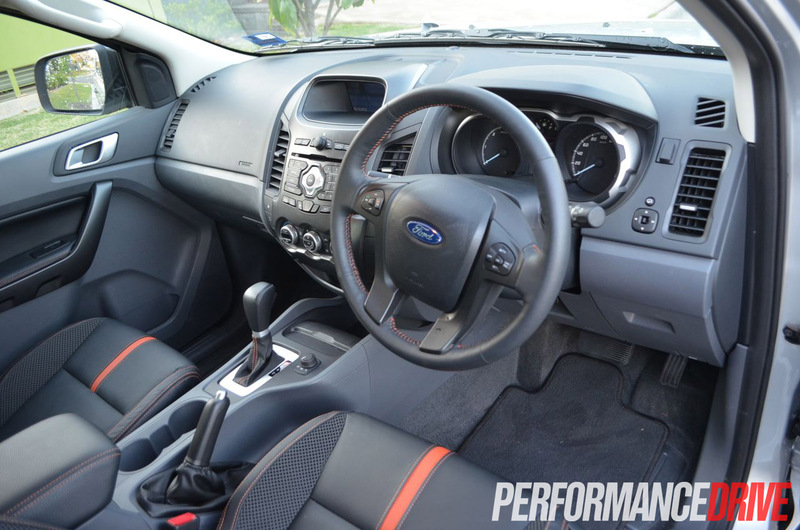 Braking performance and pedal feel is another strong point of the Ford Ranger. 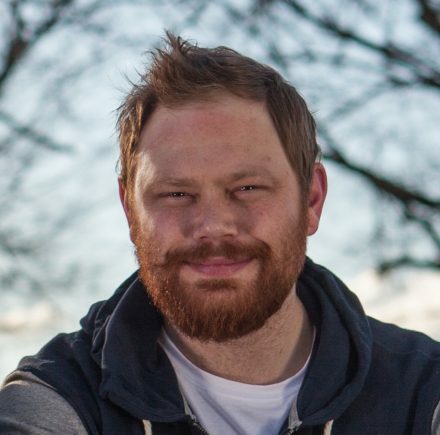 Be it on dirt or out on the road with a tray full of dirt bikes and camping gear, it manages to pull up time and time again with little fuss. Fuel consumption during our test was within a whisker of the official combined cycle rating of 9.2L/100km, using just 9.7L/100km to push all 2218kg around in a variety of different driving conditions. 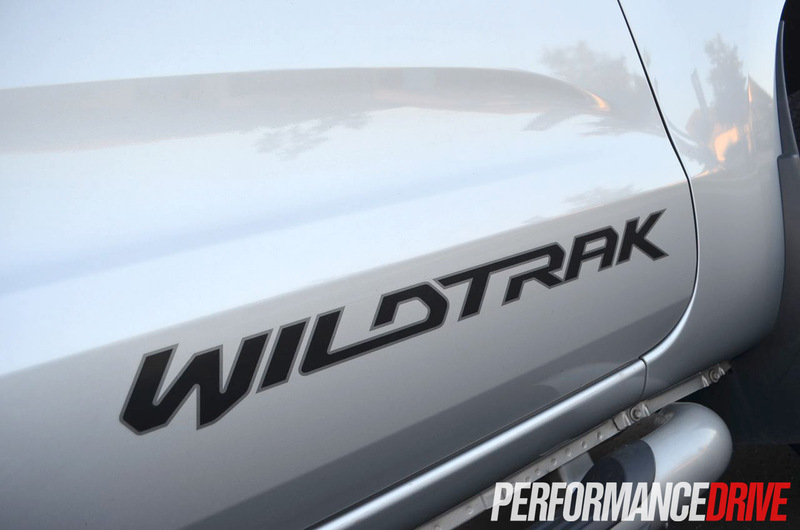 The Wildtrak nameplate hints at its off road prowess. 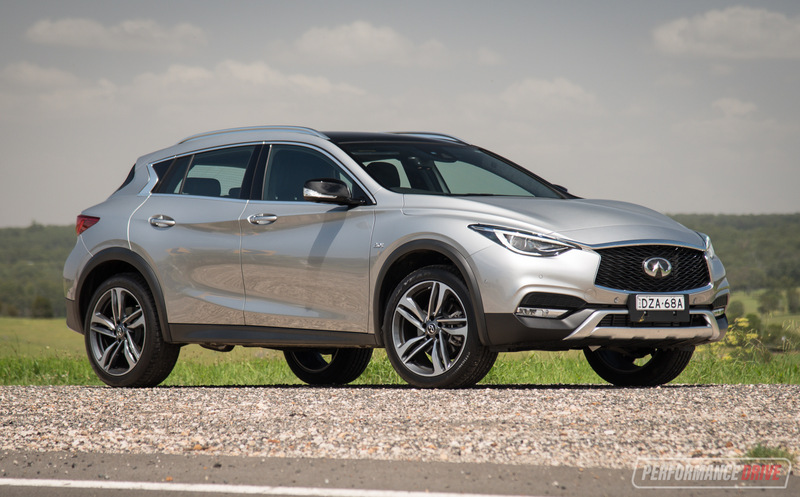 We pointed the nose of our test vehicle down a dirt track we thought was easy-to-moderate off road terrain, however, the track turned from medium to serious very fast. The Ranger kept its composure and streamlined over everything we could point it at. 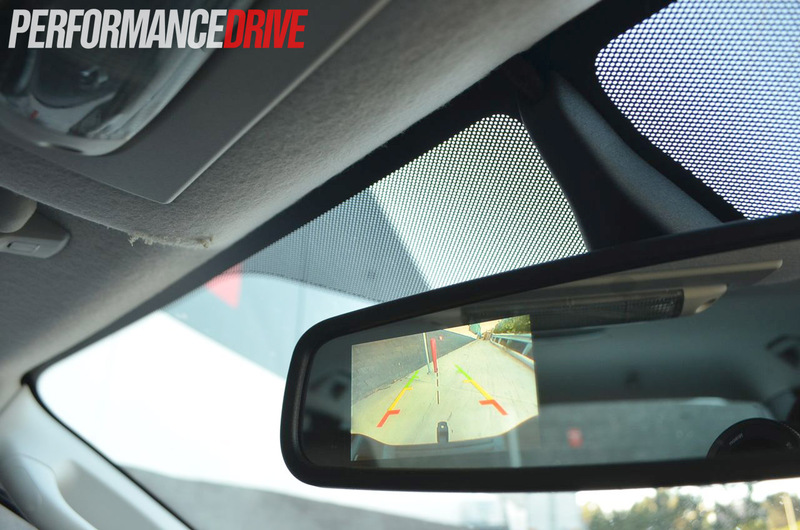 Low-range 4×2, low-range 4×4, and high-range 4×4 can be selected via the rotary knob found in the centre console. 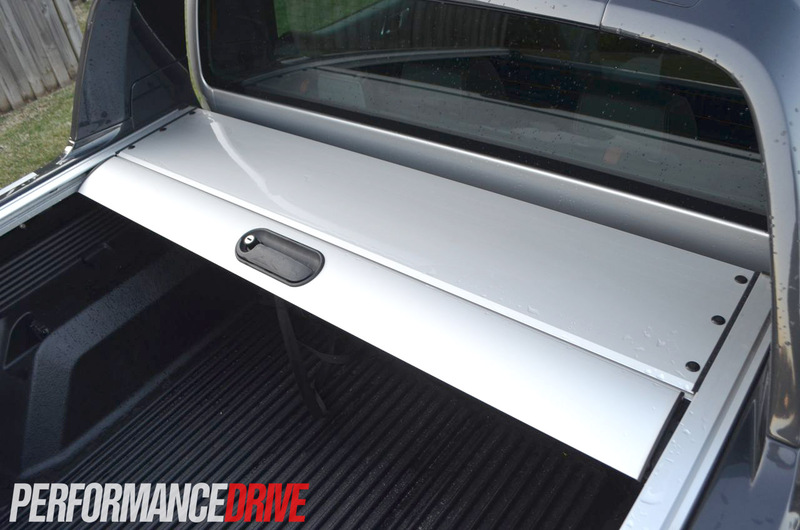 The Ranger also comes with a very handy lockable rear diff. We found the diff lock to be exceptional at keeping wheel spin to a minimum when clambering over obstacles. 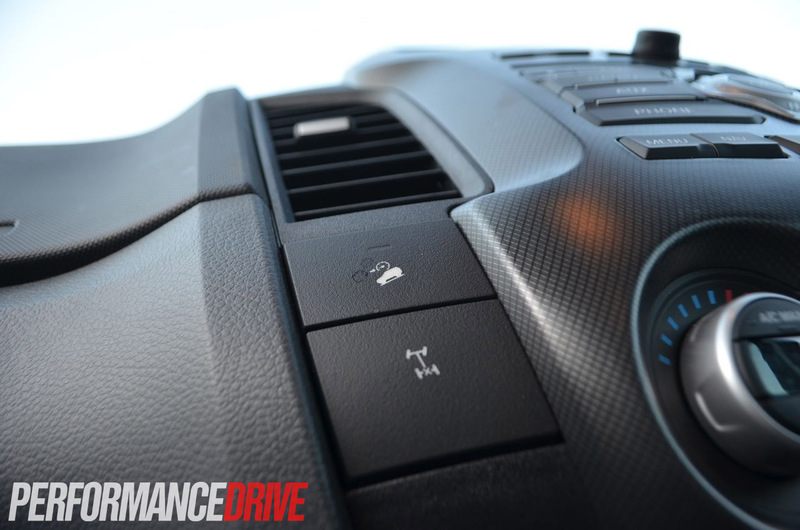 It also allows you to have some RWD fun-in-the-mud when 4×2 mode is selected. 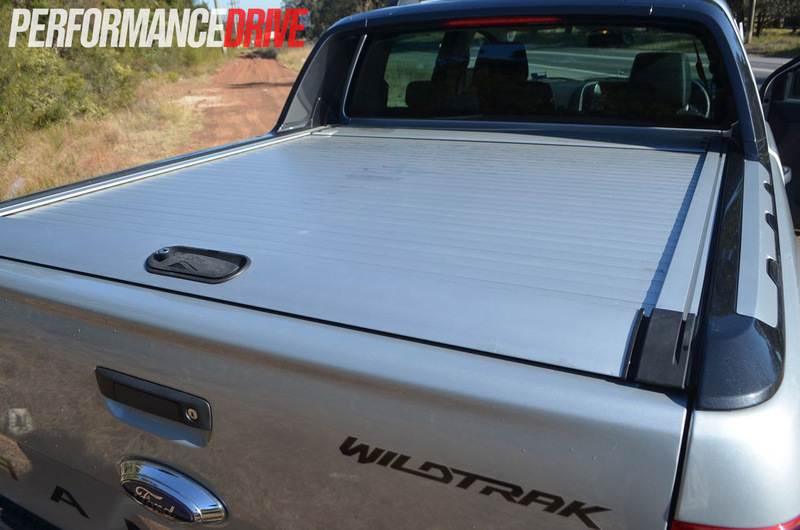 The Wildtrak features an increased approach angle of 29 degrees over the XLT Ranger’s 28 degrees. Though, it’s certainly nothing to write home about, it is an improvement nonetheless. 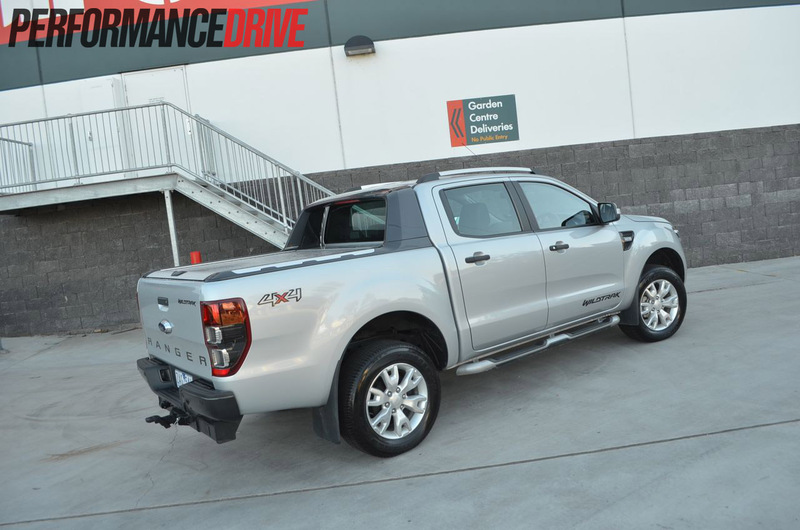 The Ranger’s 800mm water wading depth carries over on the Wildtrak. The Toyota HiLux is currently the best-selling 4×4 ute on sale. Why? Well, they have been producing quality 4x4s for a very long time, many of which are still driving around today. However, if we focus on what products are on sale right now, the Ranger, in our opinion, is just about the best 4×4 ute money can buy. 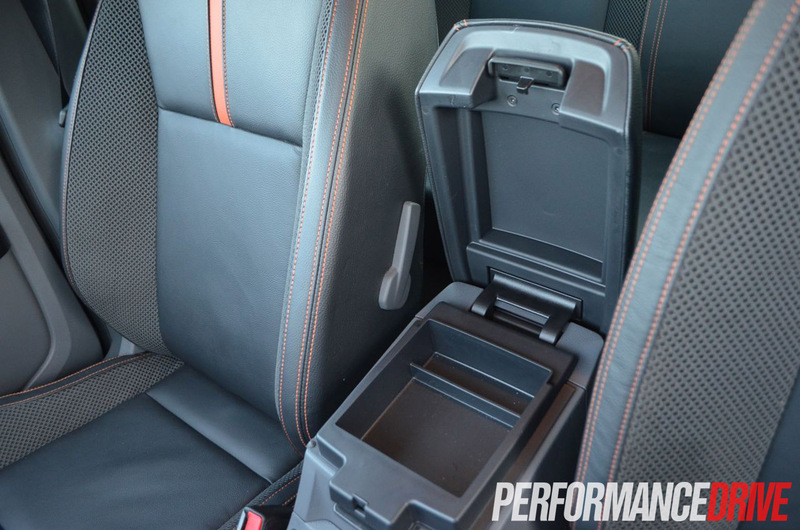 Especially as far as diesel powertrain specifications and on-paper capabilities go. 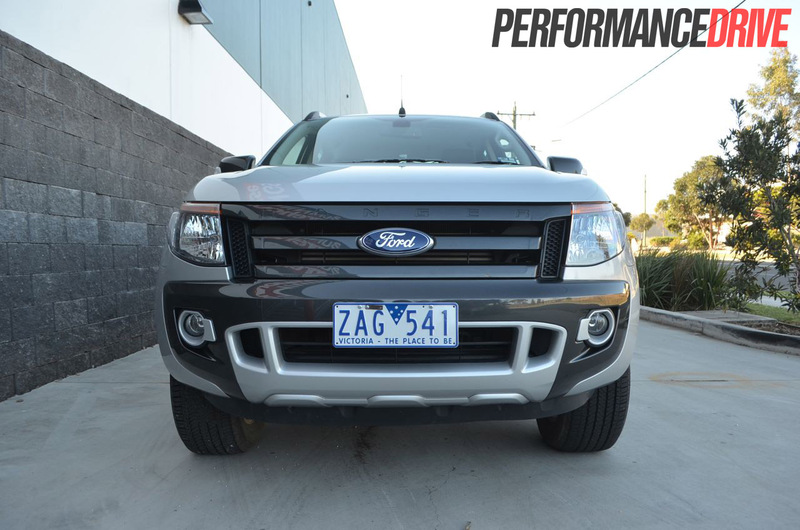 Is the Wildtrak worth the extra $4000 over the XLT? If you plan to use the vehicle for a bit of towing, family trips, or a spot of camping, then yes the Wildtrak is well worth the extra cost. 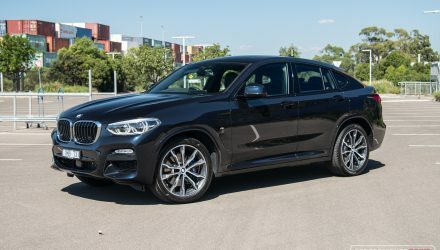 The price jump pretty much justifies the additional equipment you get too; $4000 is almost the price some manufacturers charge for a basic satellite navigation unit.